Did you know there is a day designated to learn about the resources and organizations that can help protect your well-earned military pay or veterans benefits? 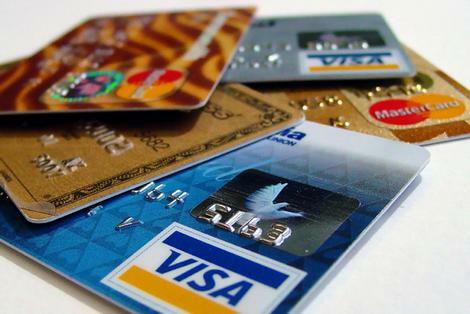 In 2013, the CFPB and Federal Trade Commission (FTC) combined had 81,000 complaints from military consumers. There was a range of reasons but the most important common theme in all the complaints was that the member in the military community who wrote the complaint had taken the time to look for help on a pressing consumer issue from a trusted source. Take the time for yourself — who would YOU turn to if you need help with a financial or consumer problem. Read here to find out more and keep this information on hand. More than anything, it’s important to express your complaints as this organization is here to help you. 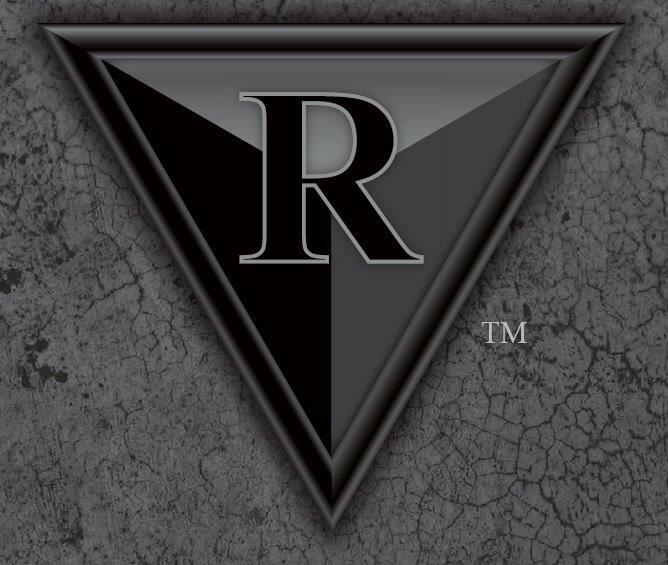 Simply go here and ‘Like’ Raine Inc. for 20% off your first order on Raine BLACK’s website. Once you ‘Like’ the page, you will receive a special code to use. Raine Inc. offers a variety of products in their Raine BLACK line, superior high end gear to be used up to the Tier One level and is Berry Complaint. Raine BLACK: “Serving the Best Warriors in the World”. More information on products can be found at www.raineblack.com. Follow Raine BLACK on Instagram to see the latest. Starting on May 10th this year, from Chesapeake, VA to Washington, D.C., teams of bicycle riders from across the USA will ride 250 miles to raise funds for C.O.P.S. (Concerns of Police Survivors) and the Officer Down Memorial Page. This year also marks its 5th anniversary of “Road to Hope”. The “Road To Hope” is about helping survivors know that they are not alone and enable resources like Concerns of Police Survivors (C.O.P.S.) and the Officer Down Memorial Page (ODMP) to help these families rebuild and to preserve the memories and honor their fallen hero. 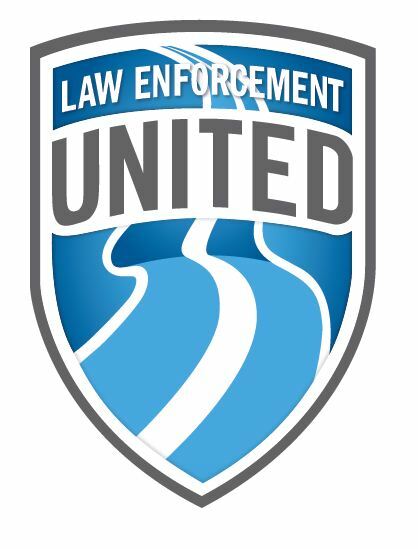 Raine Inc. would like to spread the word about this “Road To Hope” event which kicks off Police Week in Washington, D.C. To learn more, go to http://www.lawenforcementunited.org/. This event is put on by Law Enforcement United, Inc.– Honoring The Fallen, Remembering The Survivors. Raine Inc. manufactures over 500 products- from nylon military field gear, law enforcement equipment, cell phone cases, radio cases, paramedic pouches, police duty gear, ID holders, equipment belts, holsters, sports bags to tool pouches for tough field use. 95% of Raine’s products are Made in the USA and Berry Compliant, more info can be found at: http://raineinc.com. To the runners and families involved in Monday’s Boston Marathon, you are in our thoughts and prayers. We do feel relief and pride to see the American spirit shine through what has transpired after this tragic event. When we, as a nation, experience devastation as we did with the recent east coast hurricane, we all realize how fragile all of our situations are. At any moment, everything we hold dear could be at risk. At Raine Inc., our thoughts and prayers go out to all those adversely touched by this disaster. It gives us hope to see stories of folks from far and wide bringing in their expertise in repairing the damage to get the region back on track. With a hurricane, unlike the tornados we have in our area, there is usually some time afforded to make plans to evacuate or lay in supplies to help families sustain themselves until a return to normal is achieved. I have spoken to some of our customers in the area and have been told that disaster preparedness supplies were on hand and available to help those who sought them. This is a facet of our industry that is a source of pride for me. I take pleasure and comfort knowing that, whenever disaster strikes, our customers lead the way in helping citizens protect themselves and to also recover after feeling the brunt of nature’s wrath. We wish everyone on the east coast a speedy recovery. What Do YOU Want to Learn About the Maneuver Center of Excellence Exposition? Raine Inc. will be at the Maneuver Center of Excellence Exposition (MCE), formally called the Infantry Warfighter Conference, from September 18th through the 20th at Ft. Benning. Let us know what YOU would like to learn from this conference? Vendors gather to show their newest gear for today’s fighting force. The show addresses the primary needs of the individual soldier, but also displays high-tech armored vehicles and equipment for entire units. Raine Inc. salutes all the men and woman who serve the United States today and especially eleven years ago, on this September 11th. Super Bowl XLVI at Lucas Oil Stadium in Indianapolis is this Sunday, Feb 5, 2012. It airs on NBC. Kick-off time is approximately 6:25 pm on the East Coast; 5:25 pm Central; 4:25 pm Mountain; and 3:25 pm Pacific. The first Super Bowl was held at the L.A. Coliseum in January. Jerry Rice has the most touchdowns in a Super Bowl, 8 to be exact. Source: 5 January 2012. http://www.popculturemadness.com/Trivia/January/index.html. For a complete list of Raine Products, go to http://raineinc.com.